BROS vacuum and combo services are available for scheduled routine plant maintenance, wellhead clean up and ongoing projects. 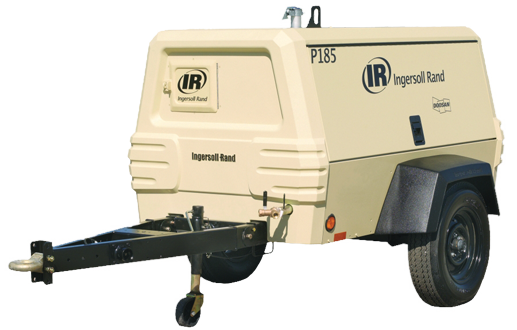 Emergency vac truck services are available for spills and product release incidents. We configure our equipment specifically to the nature and volume of material to be transported. BROS vacuum services are available for scheduled routine plant maintenance and ongoing projects. Emergency vac truck services are available for spills and product release incidents. 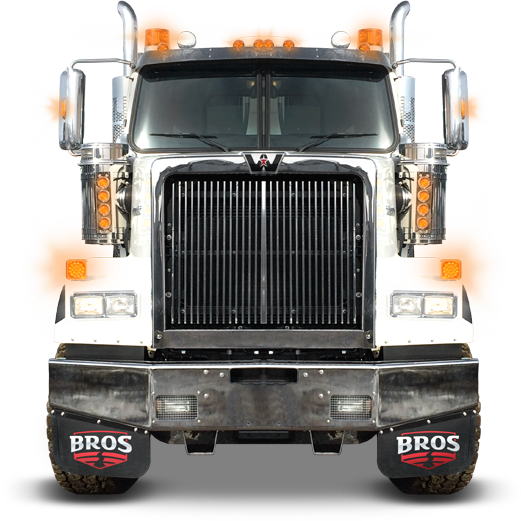 BROS (originally known as Big River Oilfield Services after our founders' hometown) provides experienced operators who strive to ensure quality, reliable service with an operation-wide focus on safety. We tailor our workforce and services around customer requirements for urgency and turnaround times. 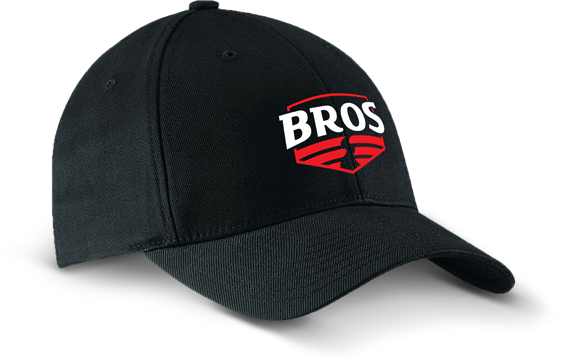 BROS recruits exceptional employees who require minimal supervision, and operate with a focus on reliability and communication, valuing clear communication and skilful execution as the foundation of strong relationships.